Over the past 20 years, WSI Inc. has successfully performed on construction projects throughout the Baltimore / Washington, DC / Northern Virginia Area. This was a renovation project which included fabrication and installation of a new 15 flight egress stair which had to be installed from the top down. 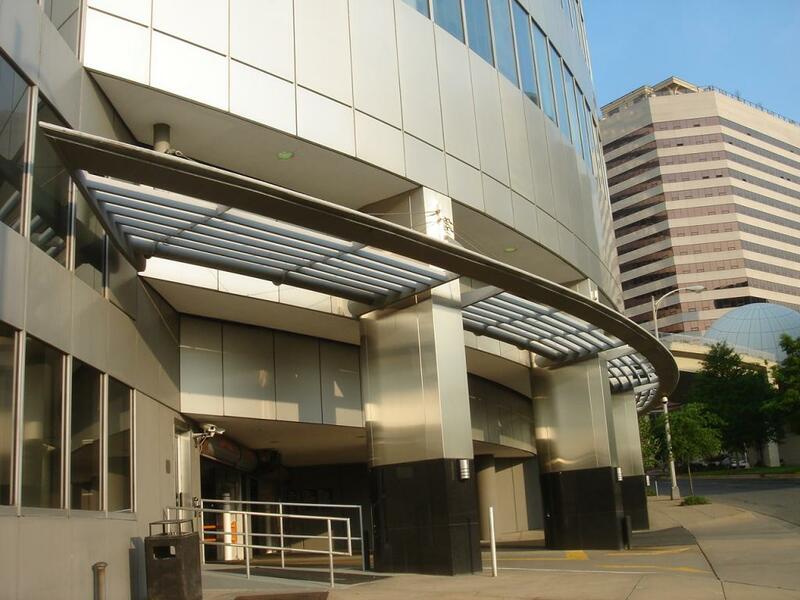 This project was a renovation job which included two large steel tube and pipe canopies on a 30 story building. 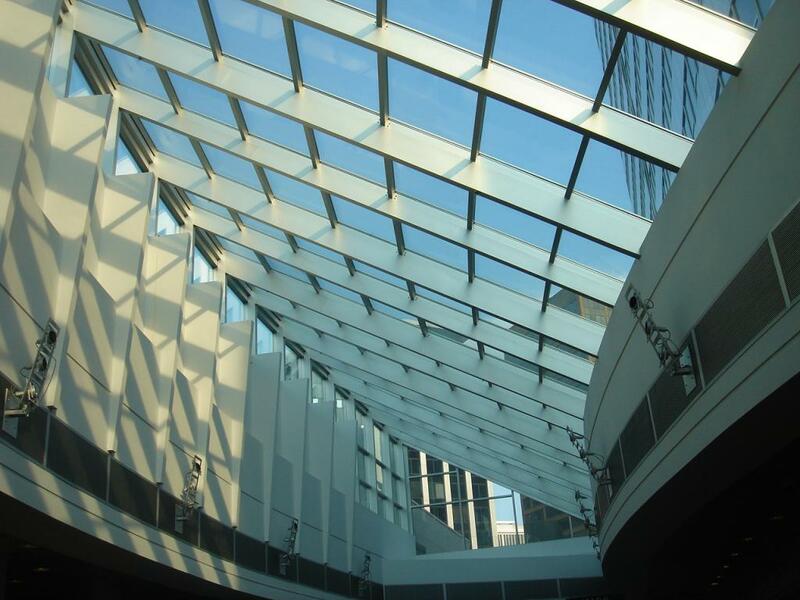 In addition, we provide steel framing for a new glass atrium on the mall level (7th floor) of the building. 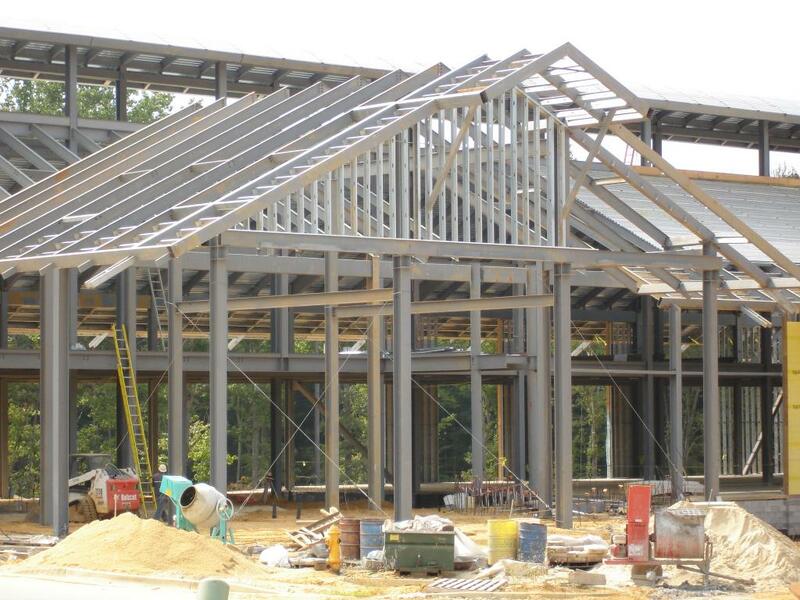 This project was a new building where we furnished both the structural and miscellaneous metals. 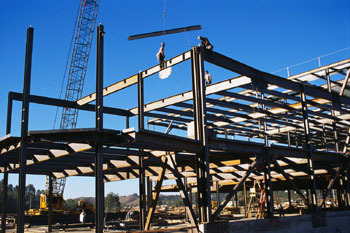 There was 311 tons of structural steel. The design included a 50’ high clear story with architecturally exposed curved steel as well as a curved feature stair.